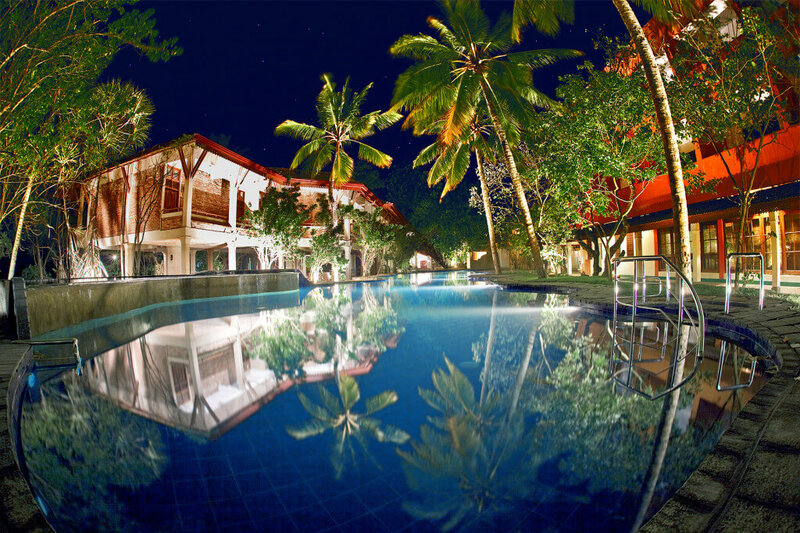 Barberyn Beach Ayurveda Resort is located on the southern tip of Sri Lanka, in the village of Weligama. 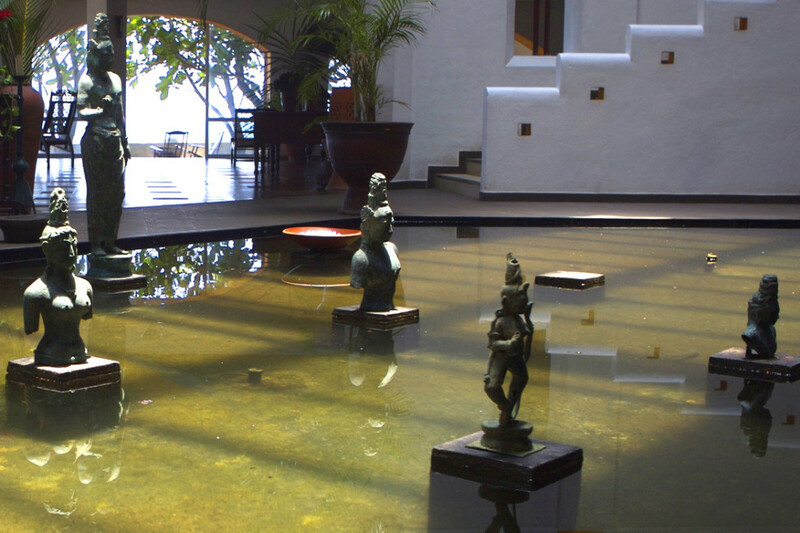 The resort offers 5000 year old Ayurvedic cures and treatment for a range of illnesses, some deemed by western medicine as incurable. 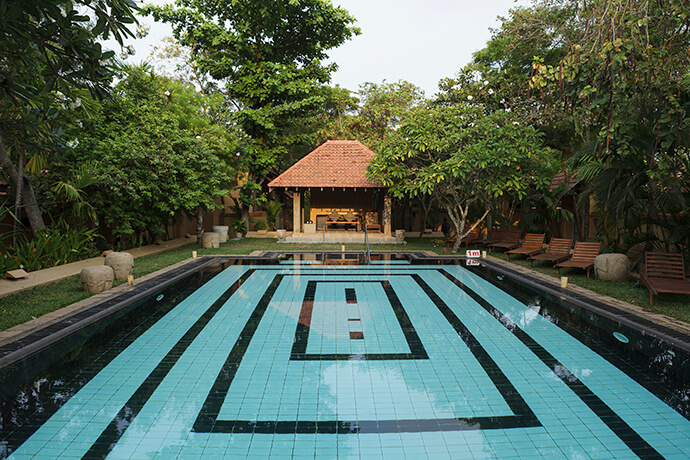 Relaxing Ayurvedic therapies to relieve you of stress and fatigue are also administered to create the holy equilibrium of mind and body. The scenic coastline is dotted with fishing poles, where fishermen are perched to fish in a unique fashion. A rock carving dating back to 1500 years and a rock monastery built in 2nd century BC are among the hidden wonders of Weligama. The Udawalawe National Park in the southwest, where elephants, deer, leopards, water buffalo and many more creatures roam is another destination to visit. Walk among the ramparts of Galle Fort and visit the light house at Dondra Point, easily accessible from Barberyn Weligama. Deluxe Studio Rooms, Deluxe Rooms and Standard Rooms are furnished to a high level of comfort, using all natural materials. 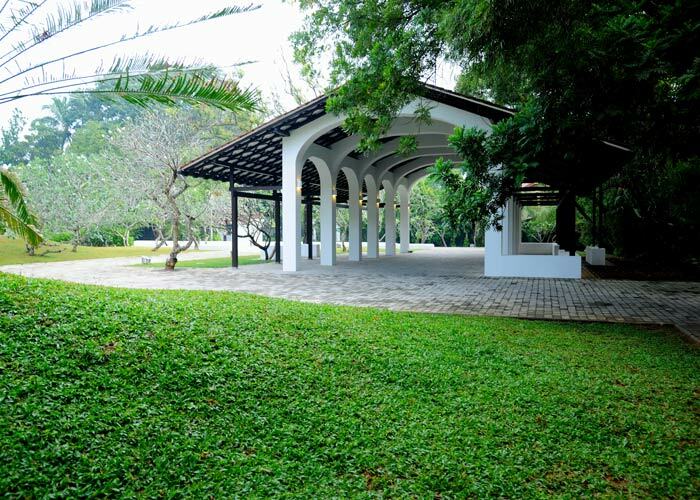 Rooms are bright and airy, with high ceilings, ceiling fans, mosquito nets and en suite bathrooms. Guests can enjoy views of the ocean and garden as the resort is built against the hillside facing the ocean. Clusters of rooms stand on stilts in the valley, sloping down to the sea. All rooms have balconies and are connected by corridors. Ramps help guests walk from the accommodation to the main service building and the health centre. The ramps ensure wheelchair access.